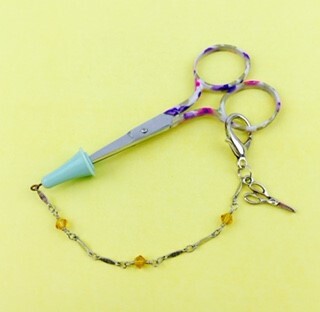 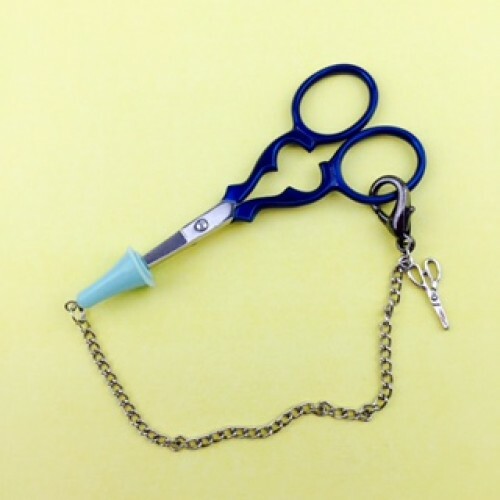 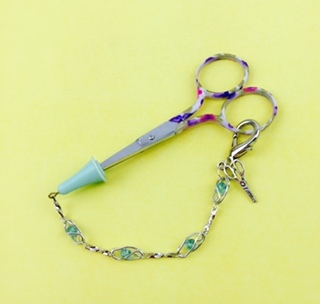 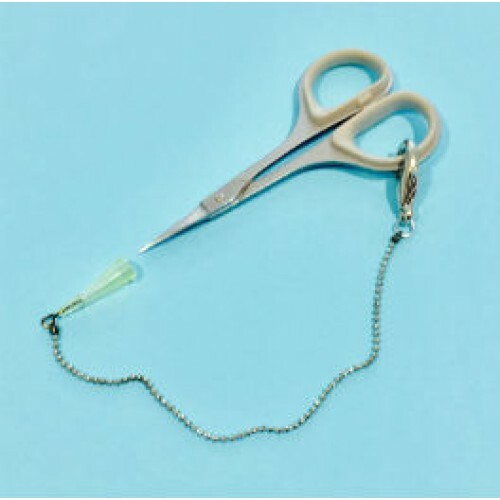 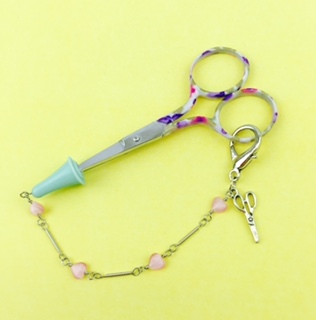 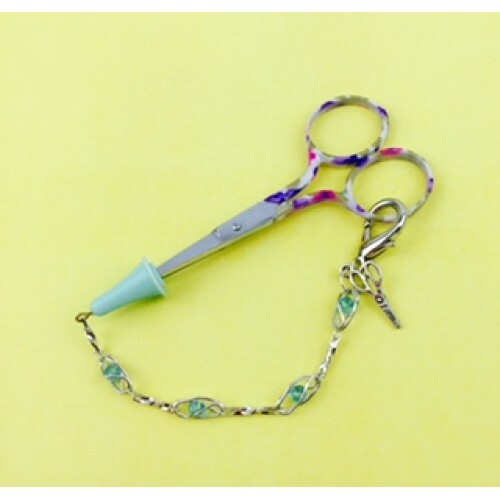 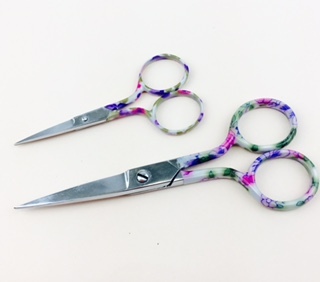 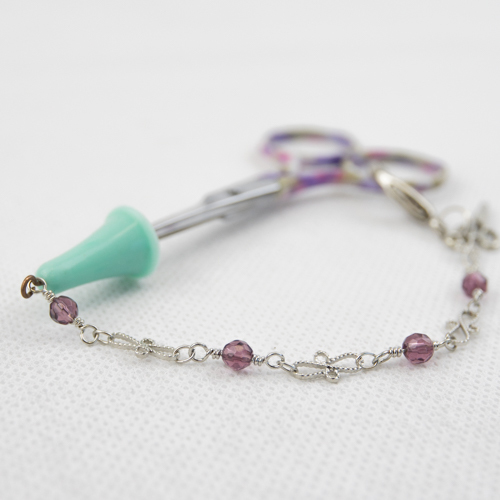 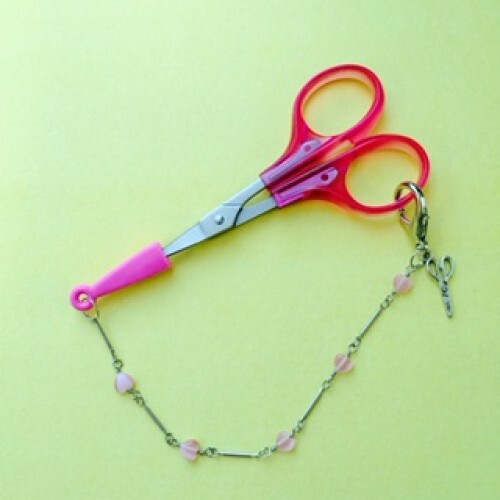 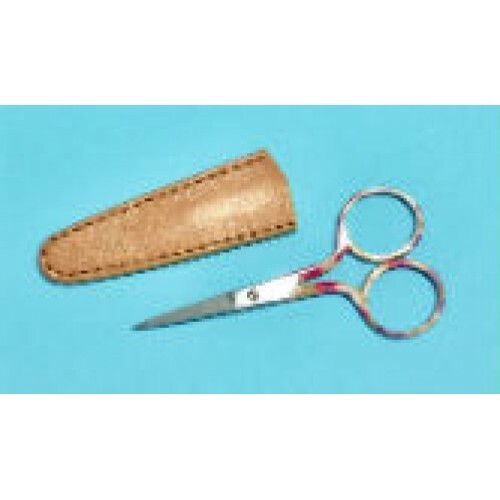 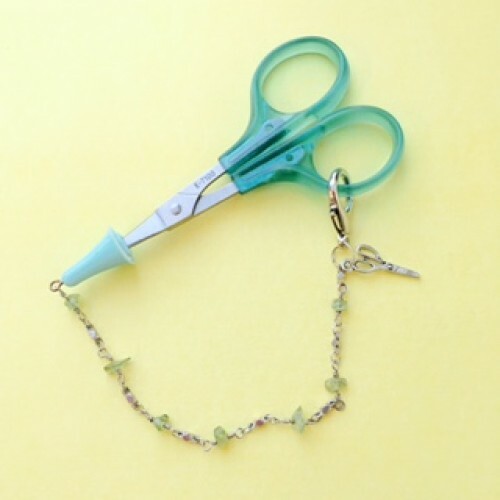 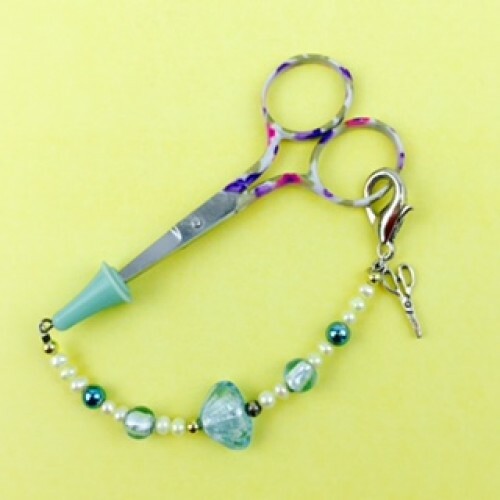 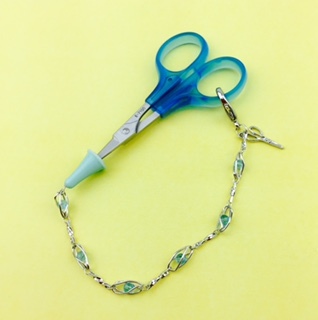 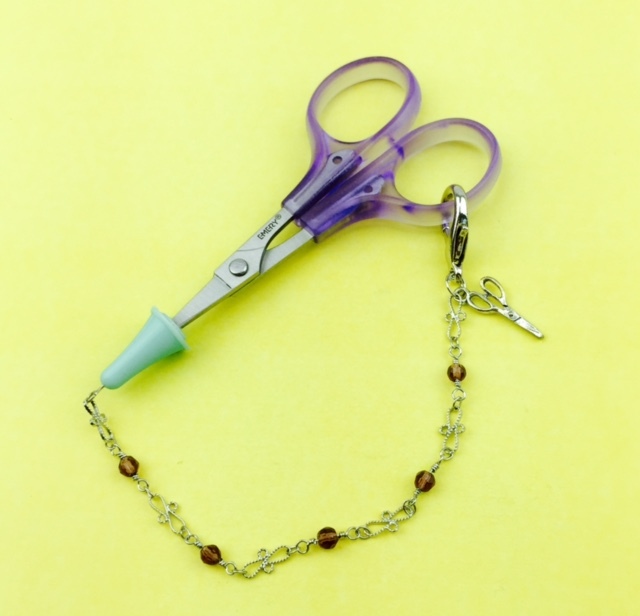 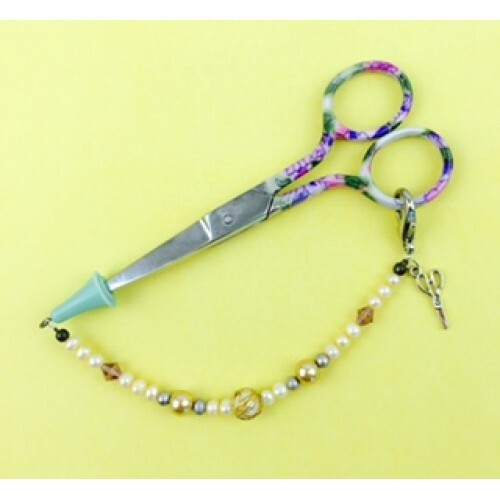 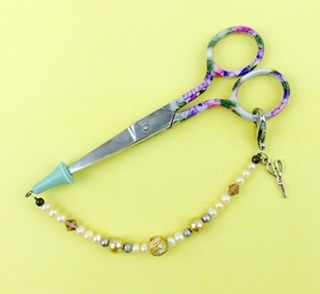 Embroidery scissors E-7100 100mm (4") with rubber tip (RT-5) and chain (CH-13) + charm. C..
Embroidery scissors E-7100 100mm (4") with rubber tip (RT-5) and chain (CH-14) + charm. 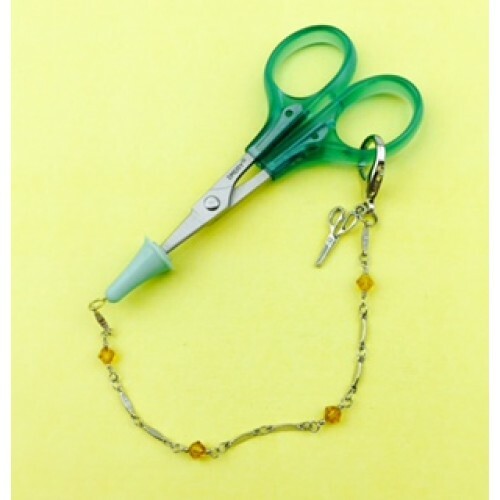 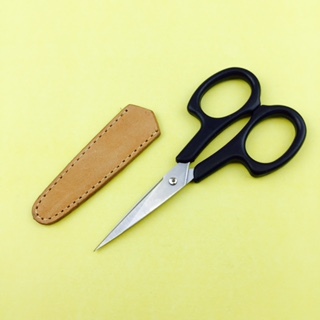 C..
Embroidery scissors with rubber protective tip (RT-5) & chain + charm, Victorian style &nb..
Embroidery scissors with genuine leather sheath, 110mm (4-3/8") long ..
Embroidery scissors E-7100 4" (100mm) with rubber tip (RT-5) and chain (CH-01) with..
Embroidery scissors E-7100 4" (100mm) with rubber tip (RT-3) and chain (CH-16) with charm..